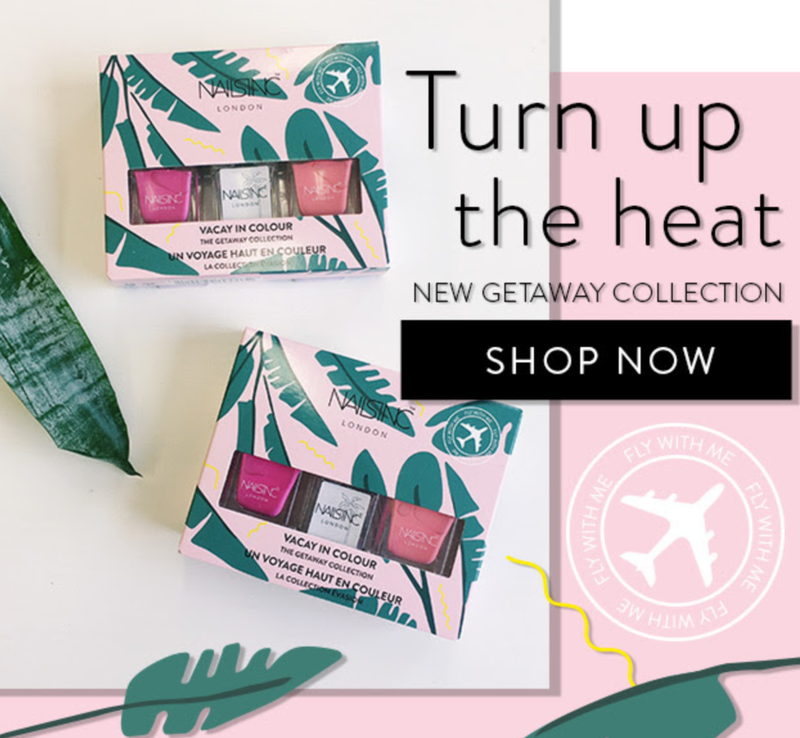 Turn up the heat with this new getaway collection! It’s the Vacay in Colour Mini Trio Kit featuring trend colours, gel effect, lock & shine. It’s your untilate travel buddy. Next story Hello, is it NEW you’re looking for?